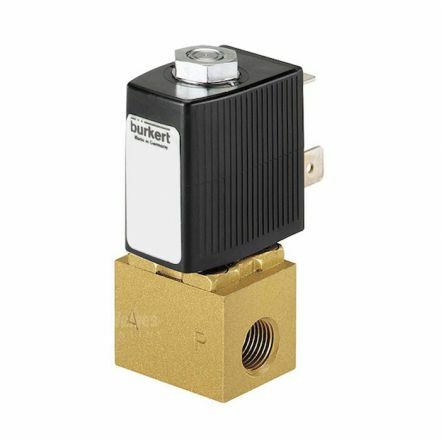 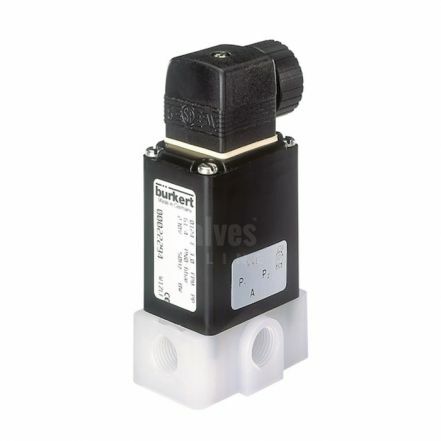 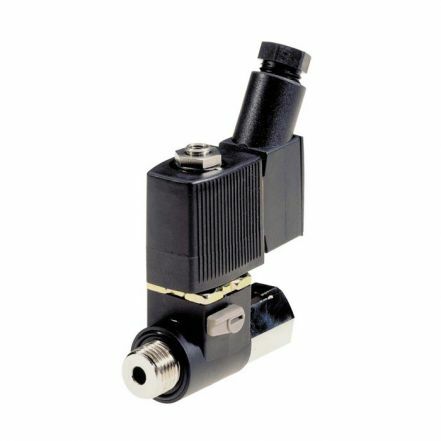 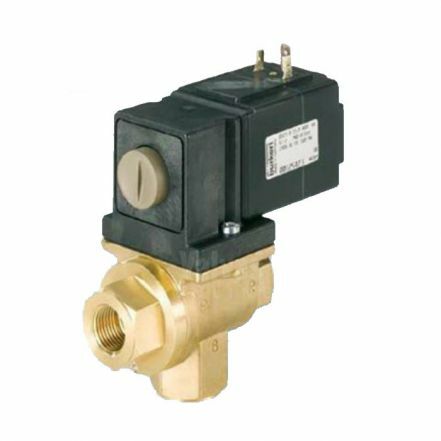 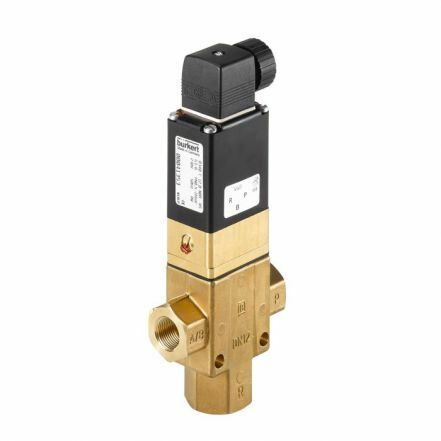 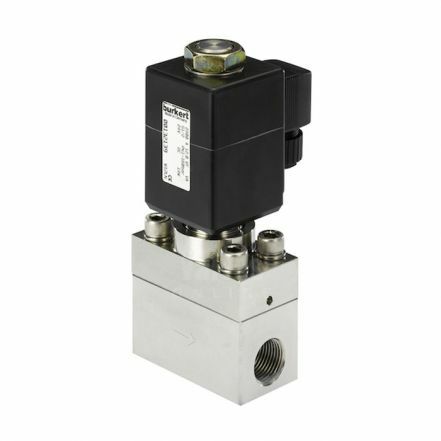 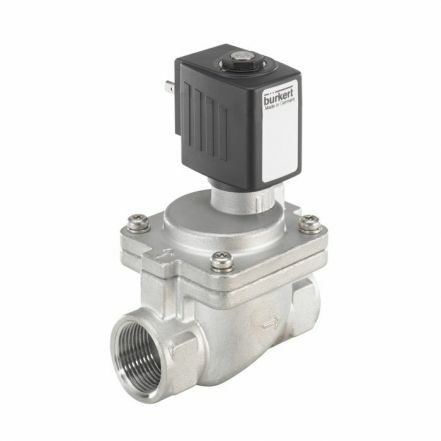 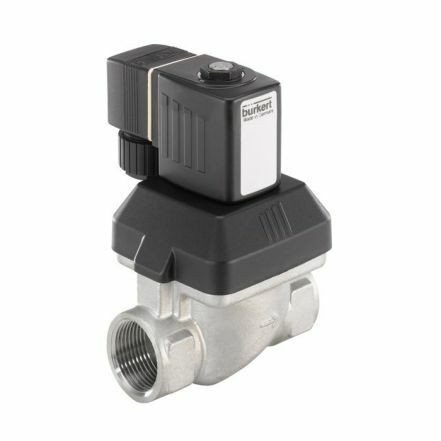 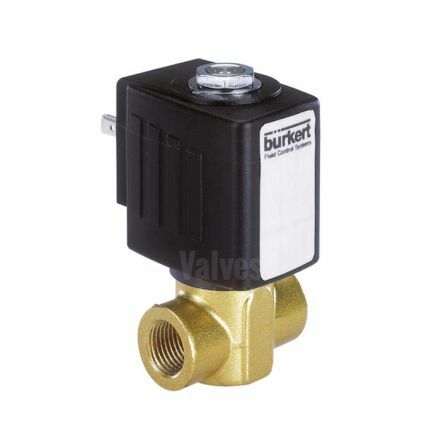 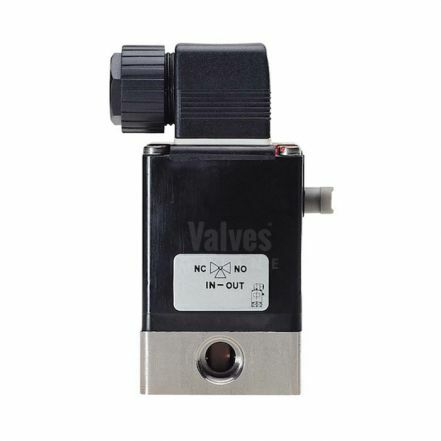 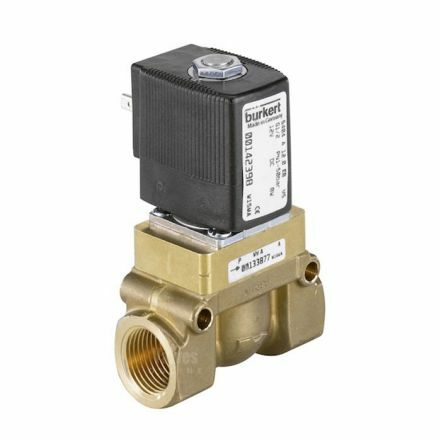 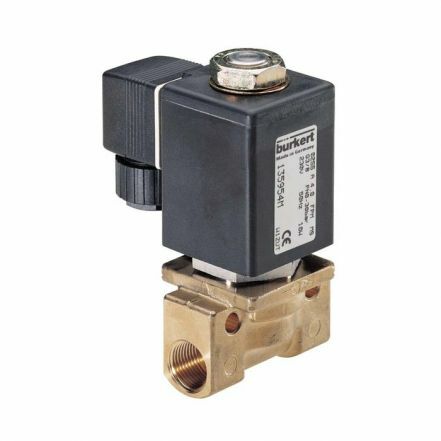 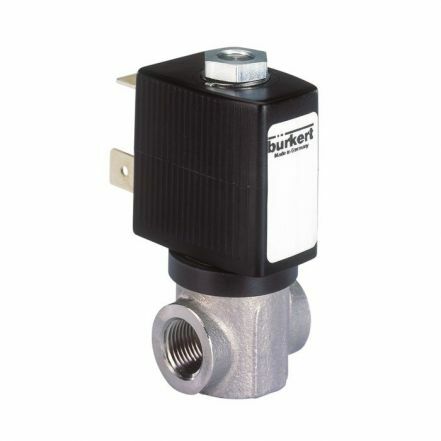 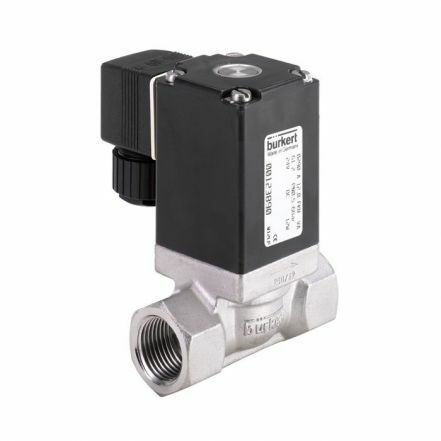 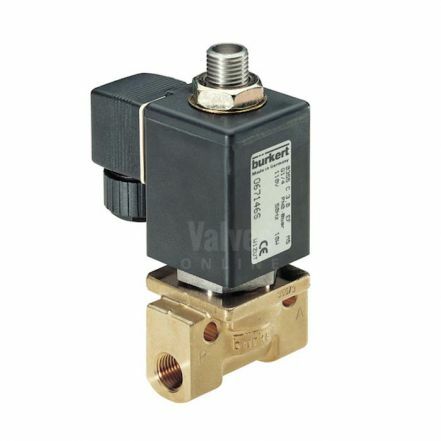 Find the Burkert Solenoid Valve you need at Valves Online - Official Burkert Distributors. 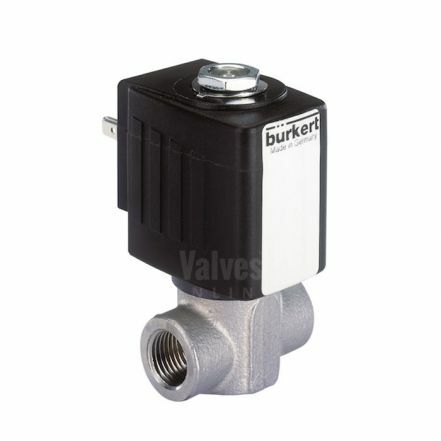 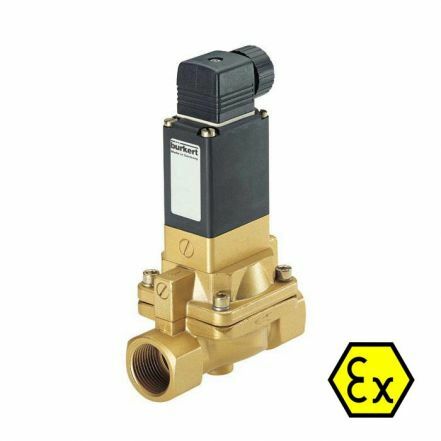 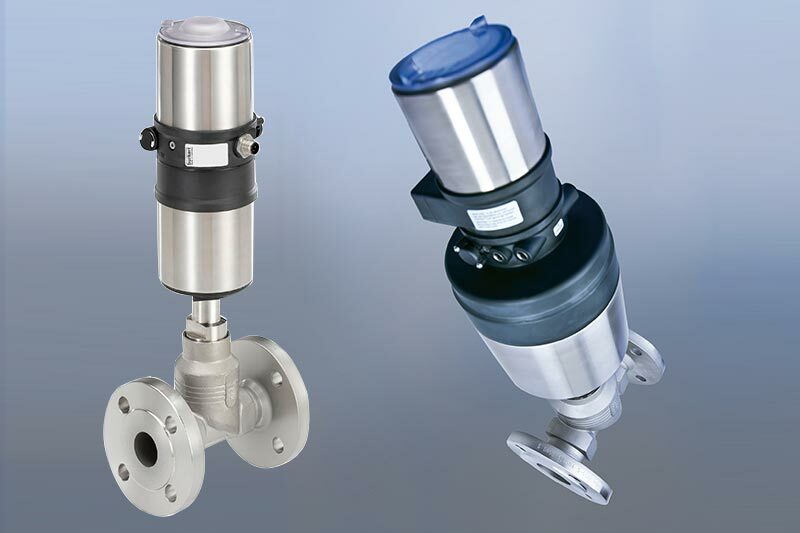 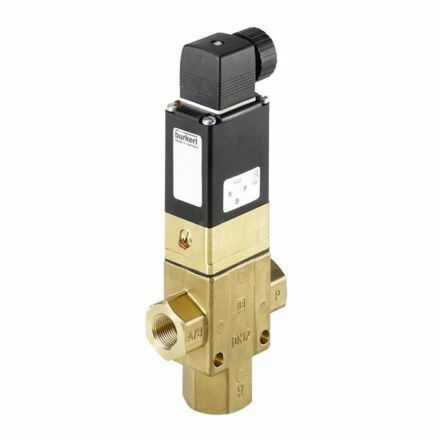 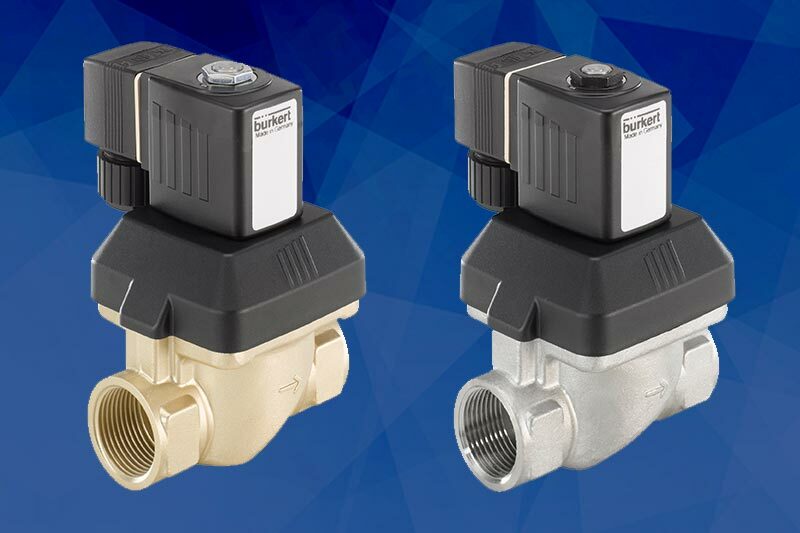 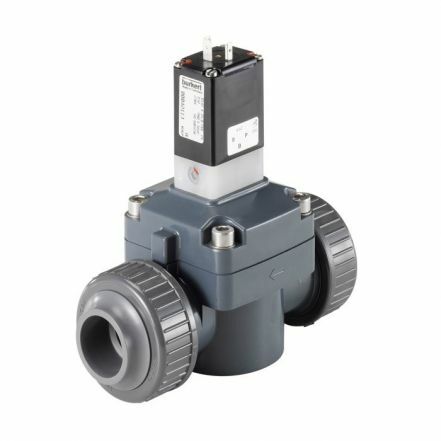 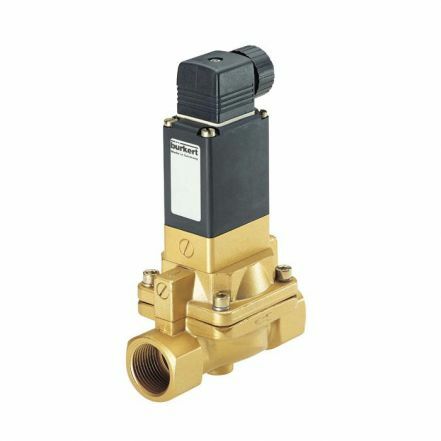 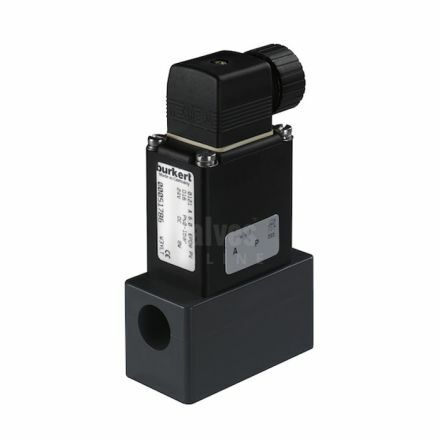 View one of the largest ranges of Burkert Solenoid Valves available to buy online. 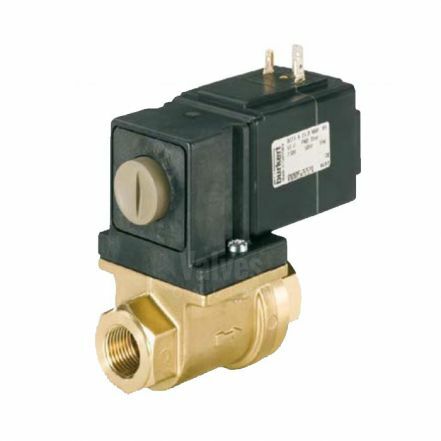 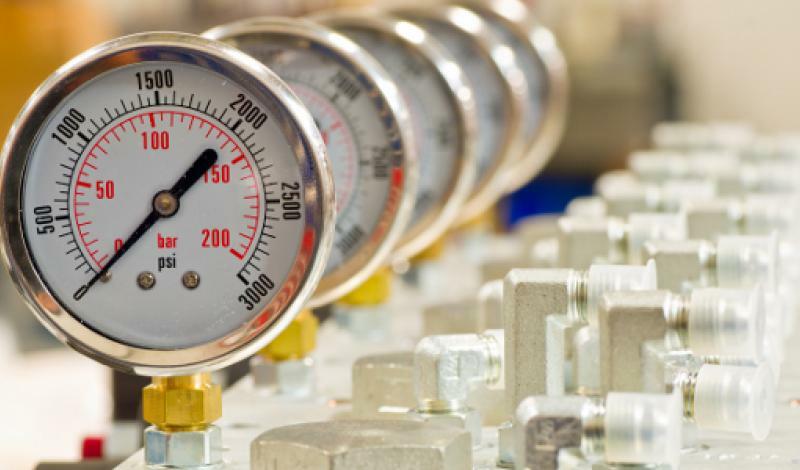 Including 2/2 and 3/2 Way general purpose solenoid valves, water solenoids, steam solenoids, media separated and high pressure solenoid valves. 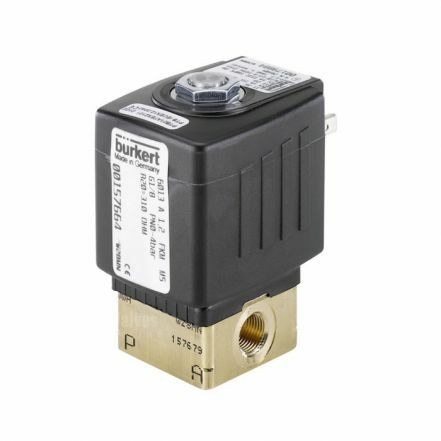 Burkert Solenoid Valves can be found in virtually every industry and are recognised the world over for their reliability and long service life.